I’ve heard this and so many other scenarios of people who are just dabbling close to success but aren’t actually there and feel confidently justified in the “fake til you make it” syndrome. I think this is a terrible idea to share with anyone, especially our young people. Why? 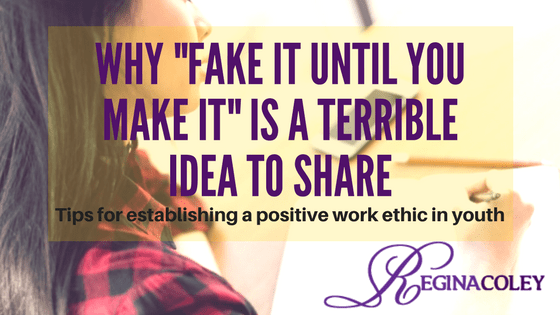 It’s creates a false work ethic. You have some people who can understand how close they are to achieving a goal and are continuing to work hard in the midst. Then you have others who are okay faking their success period and aren’t working towards anything at all. They can make it look a certain way for their friends, social media and talk a really good talk but aren’t doing a darn thing. If we want to help our young people become excellent in their work habits we have to kill this myth and kill it quick! Our young people see people on the come up with “easy success” YouTube singers getting signed, athletes who get the big contract, entertainers with the mansions and cars on TV. Your white collar and even blue collar workers aren’t glamorized and the idea of attending a four year university, going on a job search, and getting paid minimum wage or pretty close to it isn’t glamorous; it’s hard. So we can’t tell them to “fake it”. “It” is the work, the goal setting, the planning. You can’t fake “it” because “it’s” going to show up later on when you can’t sustain “it”. The most successful people in the world have learned how to work smarter not harder. “It” requires listening, learning, and application; all things I still have to do everyday to get better. We should be teaching children that this isn’t going to go away no matter what level you get to, you should always be leveling up. So people who share this message to our young people have them chasing pipe dreams trying to take the easy way out and we have to encourage better. I’ve met youth who truly are hard workers, who don’t complain when it’s time to get to it, who want success like their next breath and I’ve met slackers. Which ever type of child you find yourself working with here are some tips to help encourage and establish a strong work ethic early. Working your plan. How do you know where you’re headed without clear direction? Direction comes from planning. What do you want to accomplish? How much do you want to make? 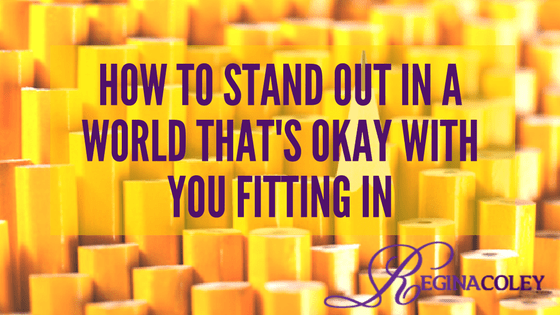 What can you do to make yourself stand out? How are you going to create value? Be accountable. Do you do what you said you were going to do? Be a woman or man of your word. Under promise and over deliver. Don’t try to make yourself stand out by adding too much to your load. Do what you can within reason and do it well. This will show your supervisors that you’re consistent, reliable, and honest. Learn how to respect the team. Yes I said respect. You’re not going to like everyone but you surely should respect them. Rolling your eyes or walking away when your annoying co-worker is speaking is not okay. You will have to work together and want to create a positive work environment not a tense environment. Dress how you want to be addressed. If you want to be taken seriously take yourself seriously first. Self-care and self-respect is shown in appearance. Show good grooming, good hygiene, modest jewelry, and clean ironed clothes. Communicate. If you’re going to be late or need to change your schedule make sure you know who to communicate to how they want to receive the information. Is it a phone call? Email? Text? 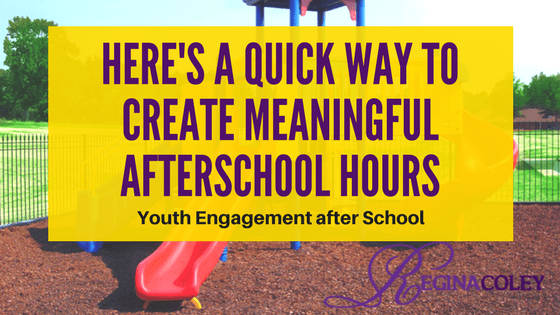 If you have any work ethic advice to share with a young person what would it be?